Handmade, scratch built, using several different materials and techniques. 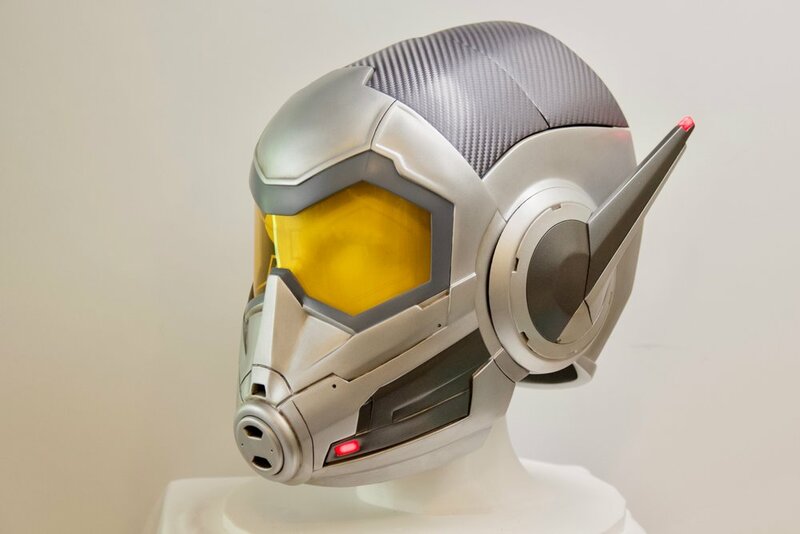 The majority of the helmet was hand sculpted sculpted in Monster Clay. 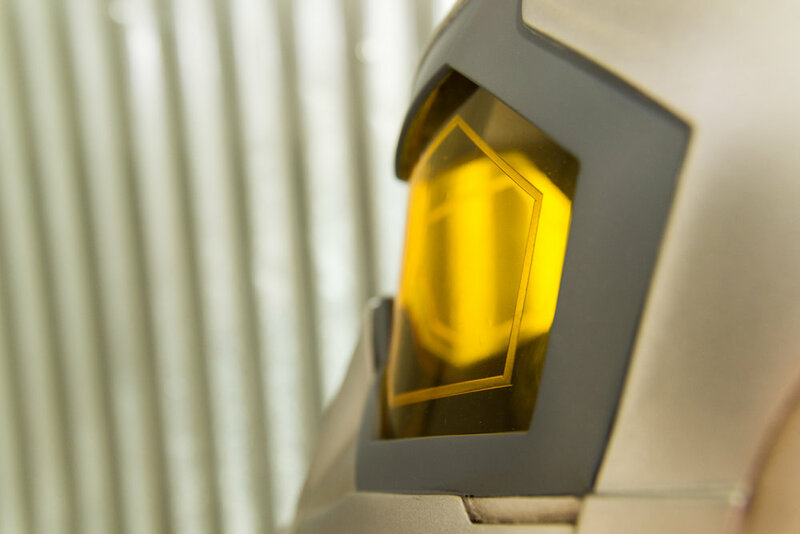 The final helmet is a resin cast, with pet g lens and a removable face plate that secures with magnets.